China is a market of over 1.2 billion people and over 7% annual GDP growth. Already the largest telecommunications market, the world’s most populous nation is now second behind the United States in terms of people online and is on-track to become the largest Internet market within the next four years. The implications for the online gaming market are clear. With the right approach this is a region of vast potential. 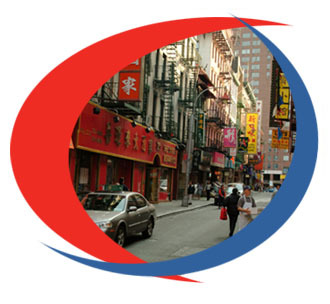 We have been operating in the Chinese speaking markets for more than six years. As a result we have the pre-requisite experience, market knowledge and gaming industry insight to realize the potential and overcome the challenges. Contact us today to find out how we can help you expand your gaming business through these regions.